Moet & Chandon has announced its new international advertising campaign featuring Scarlett Johansson, the ambassador for the brand since March 2009, and shot by British photographer Tim Walker. 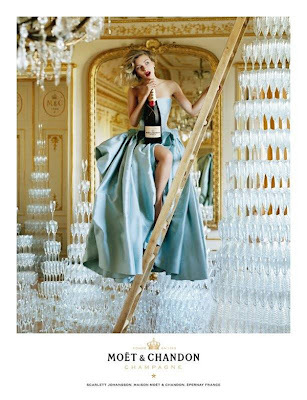 The campaign took place on the Moet & Chandon Estate in Epernay, France. 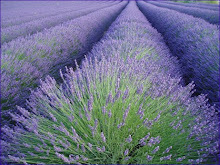 Walker's new photographs bring to life the rich heritage and savoir-faire of the world's leading champagne.